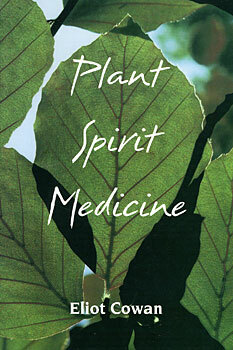 A trailblazing book that explores an old way of healing through the spirit of plants. When the traditional Shaman-healer turns to the plant world, he turns to the spirits. Plant spirits cure his patients. Spirits are his teachers, friends and allies. This ancient practice of plant spirit medicine, long forgotten in the West, has now been remembered, revitalized and reintroduced by the American healer, Eliot Cowan. A wonderful psychic and spiritual approach to holistic healing! "I think that this is probably the best of the books about...learning traditional ways. [Eliot Cowan] has really done his homework, served his apprenticeship. He's authentic and that is a very rare thing.... Eliot really has my respect."